All 3 CDs from the 'Chic! 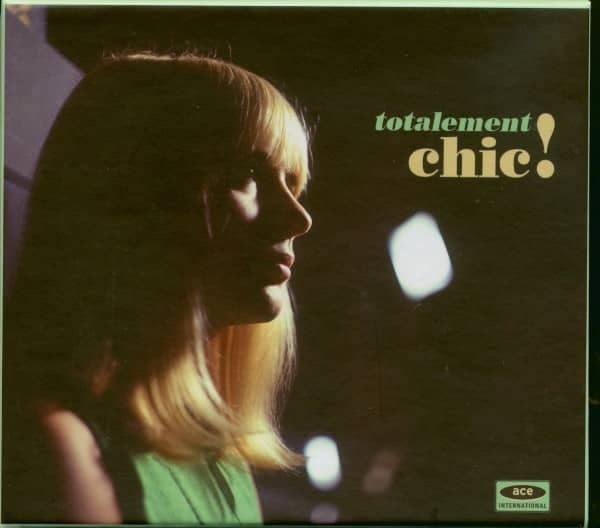 - French Girl Singers of the 1960s' series in a limited edition bundle set. Customer evaluation for "Totalement Chic! 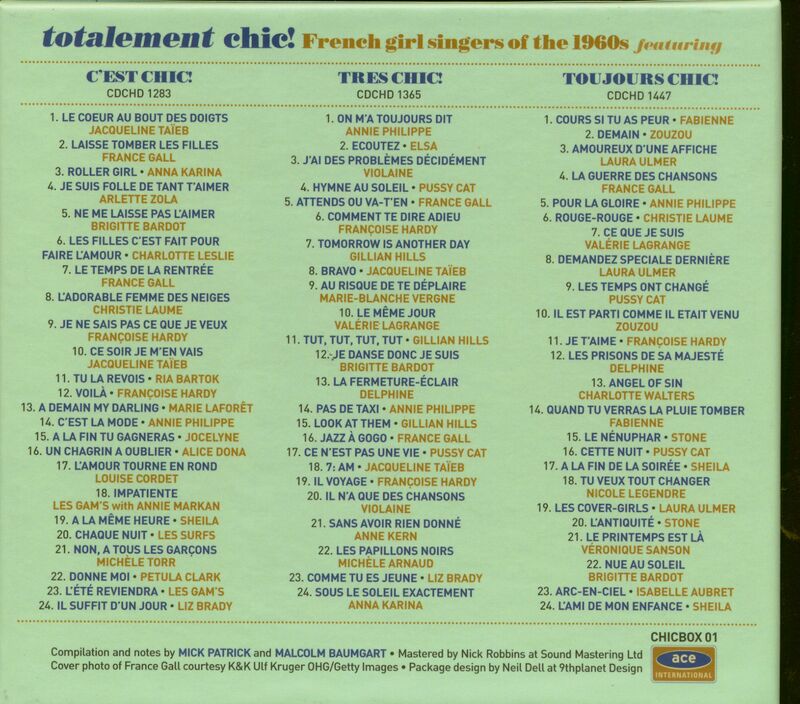 - French Girl Singers of the 1960s (3-CD)"